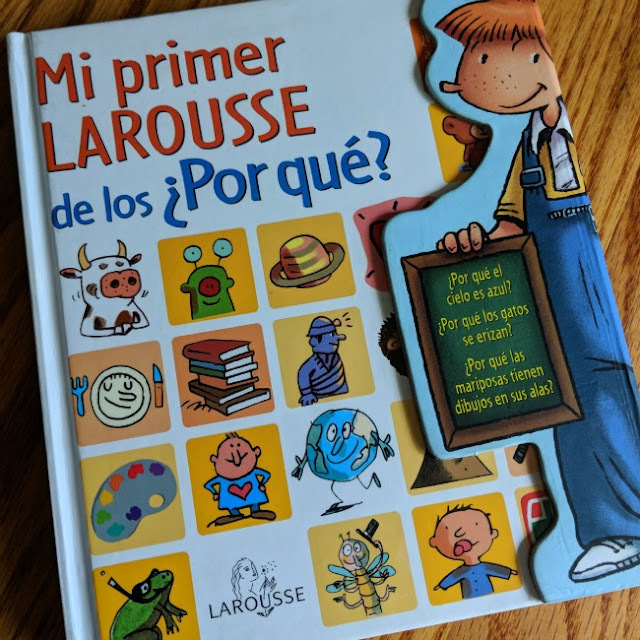 Today's post is for all those bilingual homeschoolers out there who are looking for new books for the coming school year! Whether you do school throughout the summer or take a break, homeschooling parents are always on the lookout for great resources. I am no different. And on one of my routine shopping trips to my local bookstore, I was delighted to find these little treasures. 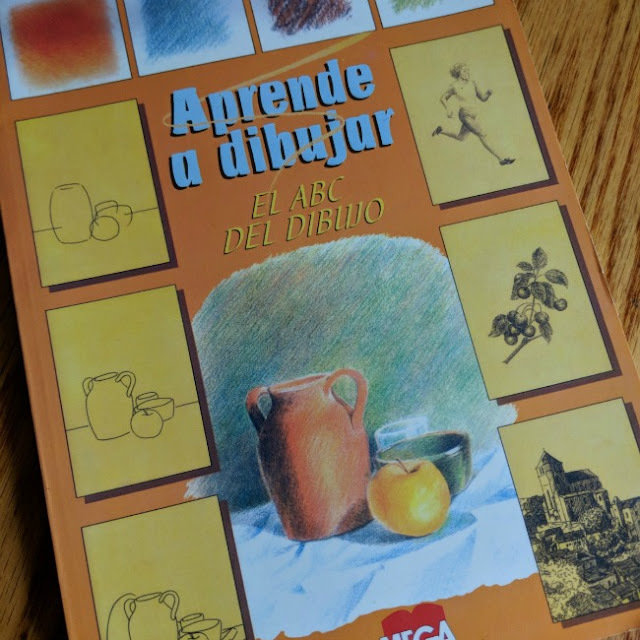 If you are looking for books in Spanish to use in your bilingual homeschool, be sure to zip over to my shop and see the new books I've added. Some of them include images of the inside pages. I only have one copy of each, so first come, first served. 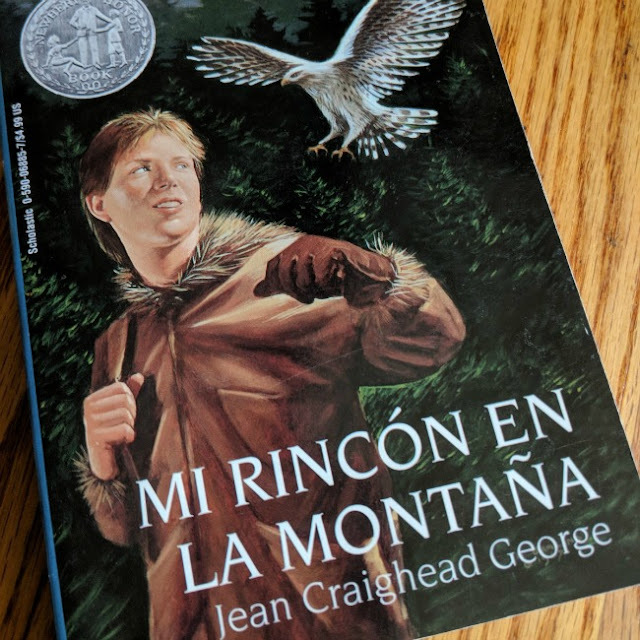 I do have a fantastic collection of children's encyclopedias in Spanish that I'll be posting soon, too, so be sure to be on the lookout for it! Thanks for posting these! 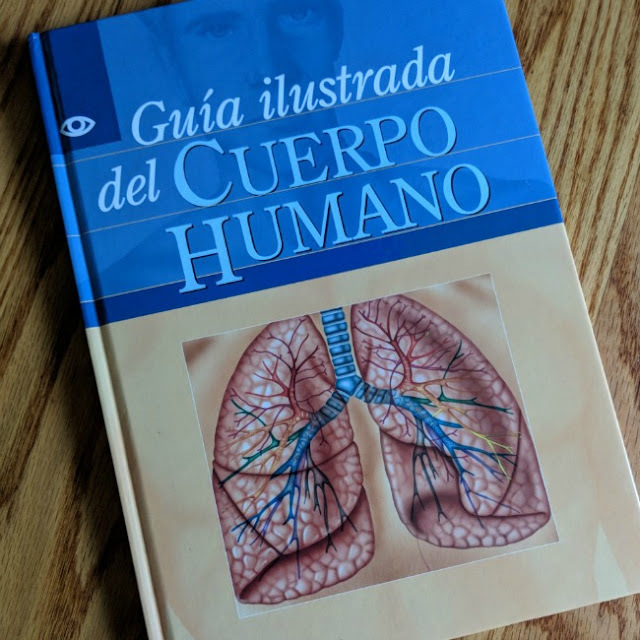 I want to check out "Guia Illustrada del cuerpo humano." 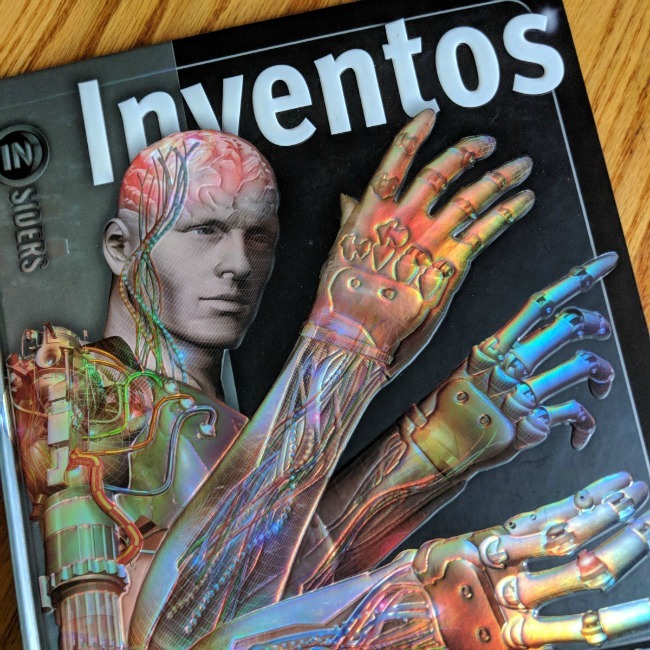 I can't wait to see your Spanish Encyclopedia collection!